Matthew Warner : Works : Criswell Predicts! Who was Jeron Criswell King? Greetings, My Friends . . . 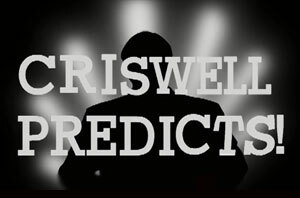 The American psychic “The Amazing Criswell” was known for his wildly inaccurate predictions. 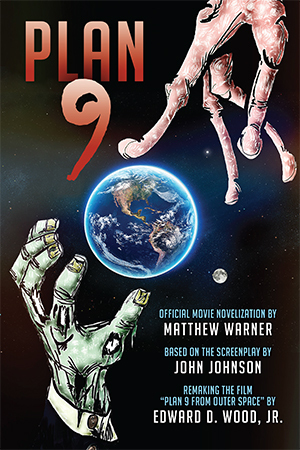 His most famous performances were a pair of bookend monologues to the cult favorite film, Plan 9 From Outer Space. 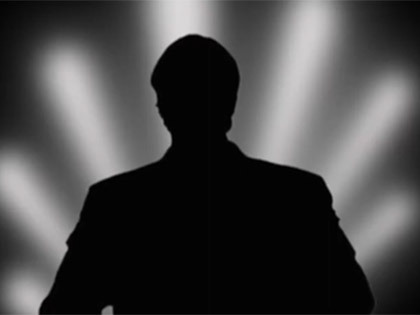 Portrayed here by horror host Mr. Lobo, Criswell returns in these webisodes to promote Plan 9, Darkstone Entertainment’s remake of the classic film, in which Lobo stars as Criswell.